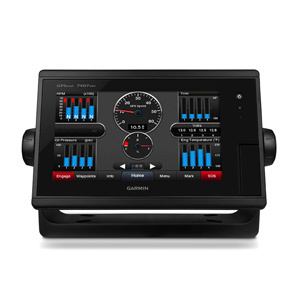 Designed for sportfishermen, cruisers, sailors and sailing racers who demand high performance, ease of operation and feature integration in a chartplotter/sonar combo. 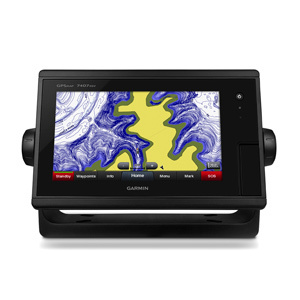 The 7-inch multi-touch widescreen GPSMAP 7407xsv combo includes built-in dual CHIRP sonar plus CHIRP ClearVü and CHIRP SideVü scanning sonar with the clearest images on the water. 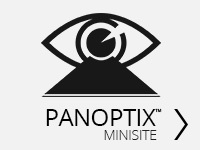 Its internal 10 Hz GPS updates your position and heading 10 times per second. 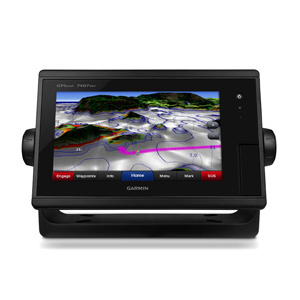 GPSMAP 7407xsv is fully network capable, including Garmin Network and NMEA 2000, and offers the conveniences of built-in Wi-Fi® connectivity. 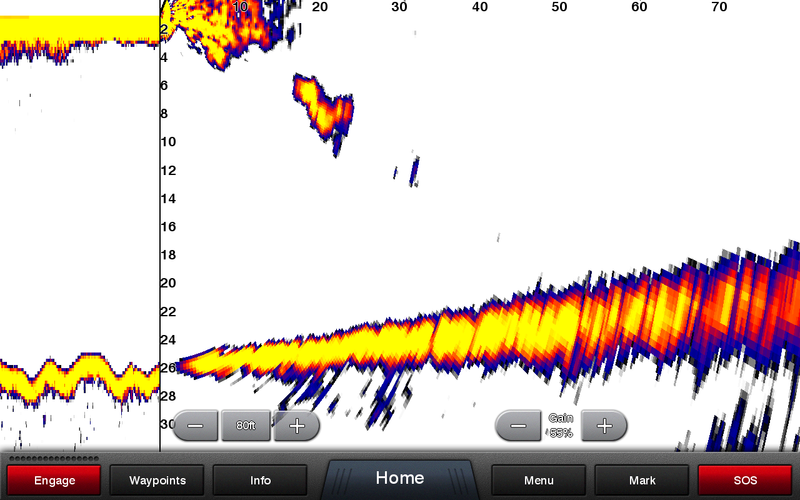 The built-in sonar capabilities of the GPSMAP 7407xsv include 1 kW dual CHIRP sonar, the most sophisticated sonar technology available for the fishing and boating public. Dual CHIRP sonar provides amazingly clear target separation and definition because it puts even more energy onto the target than CHIRP. 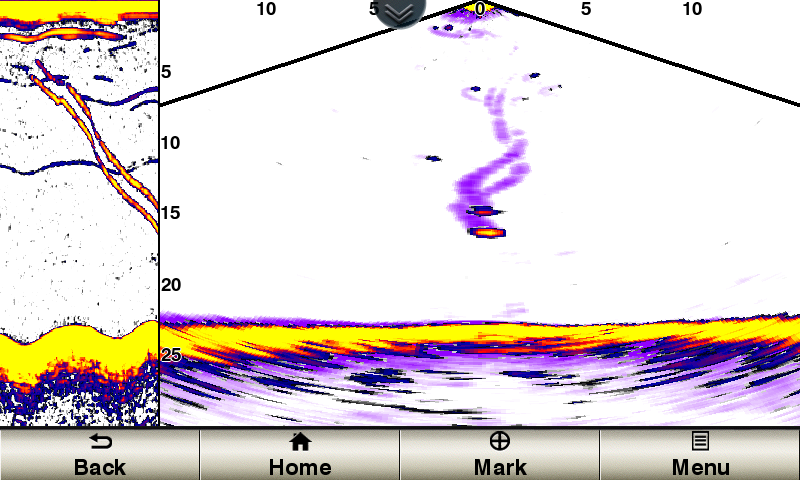 It gives you the ability to show low/high, med/high or low/med on the screen at the same time, enhancing your ability to distinguish between game fish and balls of bait fish. 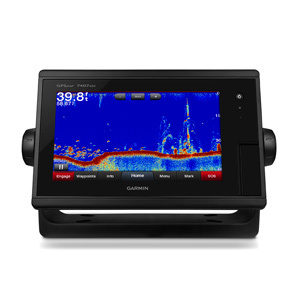 It also includes both CHIRP ClearVü and CHIRP SideVü scanning sonar that provide nearly photographic sonar images of fish and structure that passes below and to the sides of your boat. 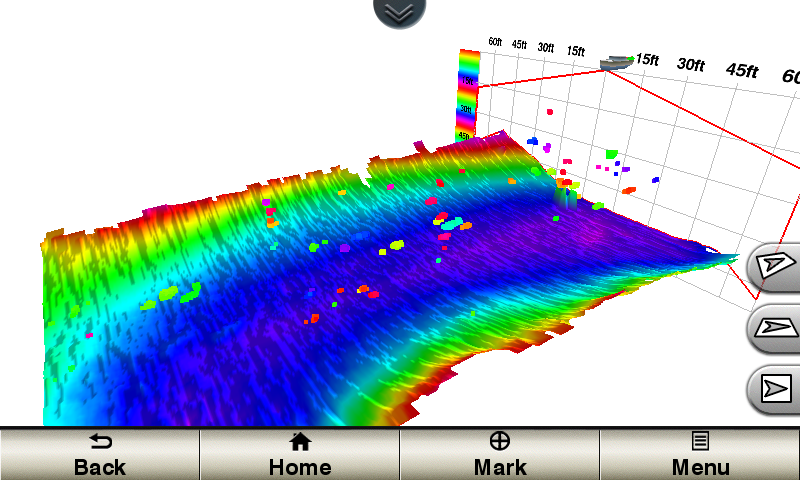 Garmin ClearVü™ and Garmin SideVü™ provide the clearest scanning sonar images on the water. Also supported are 50 kHz/200 kHz, 77 kHz/200 kHz and Minn Kota® and MotorGuide® trolling motor transducers (sold separately). 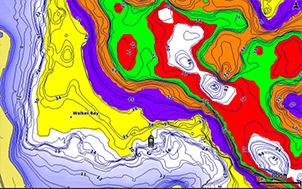 GPSMAP also includes sonar-recording capability that coordinates the timing of the sonar return with your boat's position and saves digital information for playback on a computer using HomePort™ planning software. 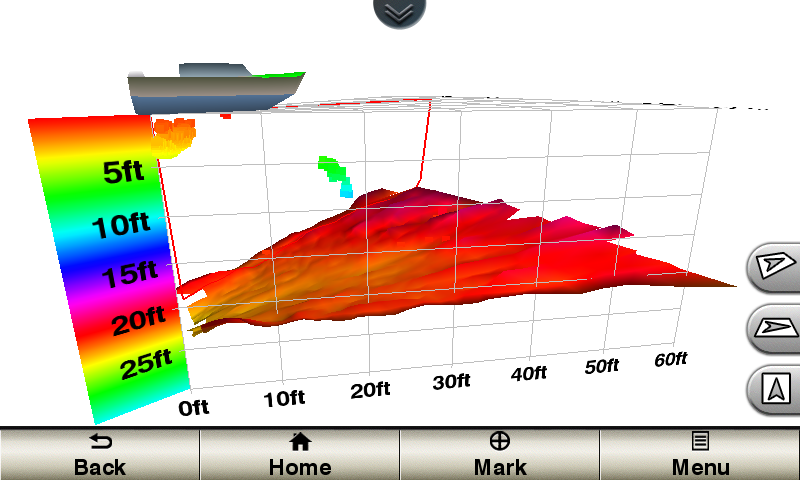 Full-network compatibility allows you to add more capabilities to your boat. 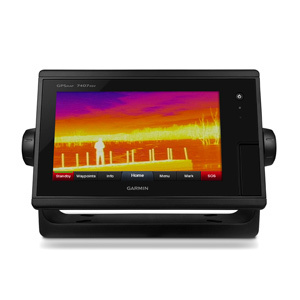 GPSMAP 7407xsv supports radar, autopilot, instruments, multiple screens, FUSION-Link, sensors, remote sonar modules, digital switching, thermal cameras, GRID rotary knob, joystick and keypad control, and more. 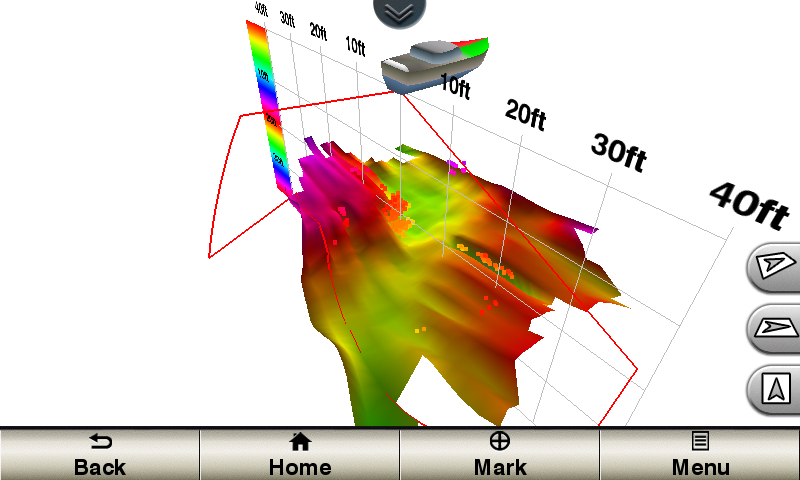 GPSMAP 7407xsv allows you to share features with other compatible GPSMAP units, such as sonar, radar, supplemental maps and user data, including waypoints, routes and tracks. User data entered into 1 chartplotter can be automatically synced with other chartplotters in a network.